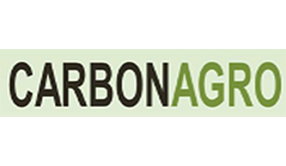 CarbonAgro therefore focuses on (semi-) proven technologies from respectable firms that can overcome the initial hurdle of competitively building and operating the first plant. Combining this with the appropriate financial and operational risk mitigation strategy is a winning formula. ​Once the first plant is operational, many will follow!